Welcome to the newest recruit Nathan Holmes! We would like to introduce the newest recruit to the Chase Taylor team; Nathan Holmes! 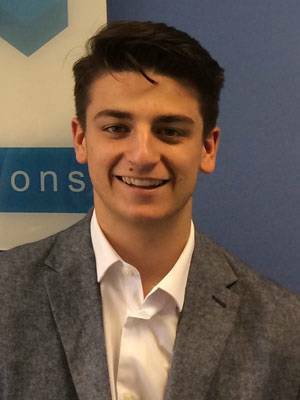 Nathan has recently completed a diploma in Business studies and has joined the team as a Trainee Consultant & Resourcer. Within the first week Nathan has attended client meetings, successfully learnt the ways of the Chase Taylor database and almost remembered who drinks what in the office! Nathan is a great addition to the team who will be reaching out to clients and candidates offering our services in Fenestration Recruitment.